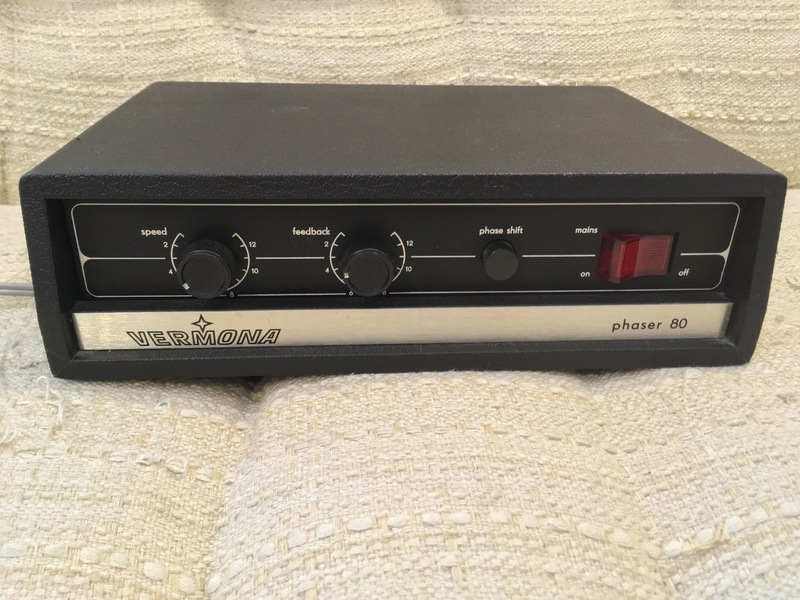 Vermona Phaser 80 type effect is subject to sale. 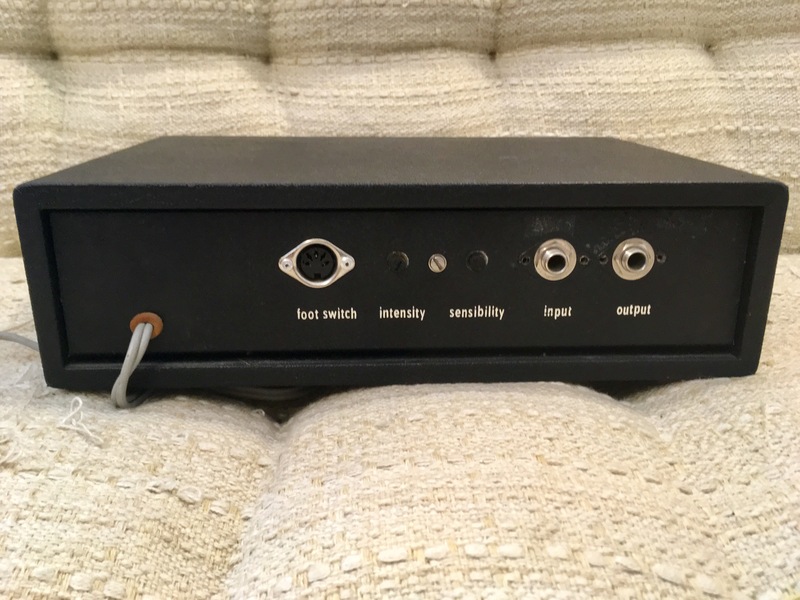 Made in GDR, East Germany. In good condition. Price is 100 EUR.